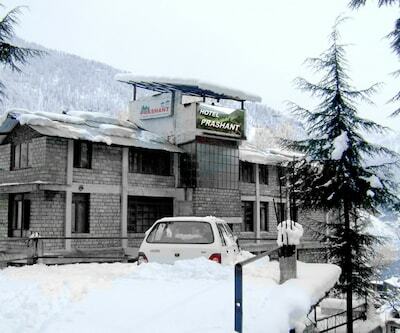 Patrons can avail themselves of an airport/railway transfer service on a chargeable basis at Hotel Him Regency in Manali. 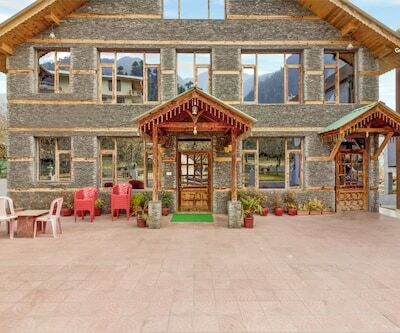 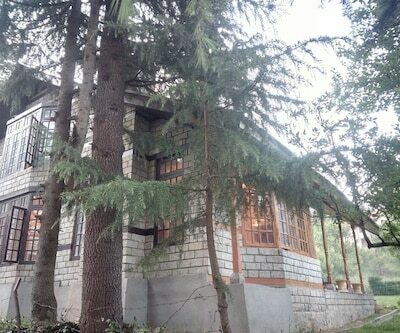 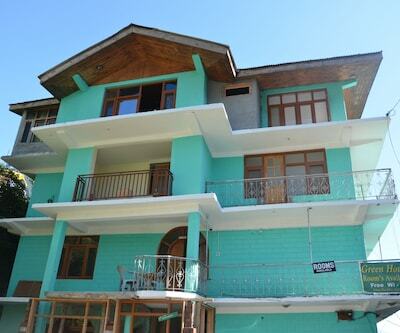 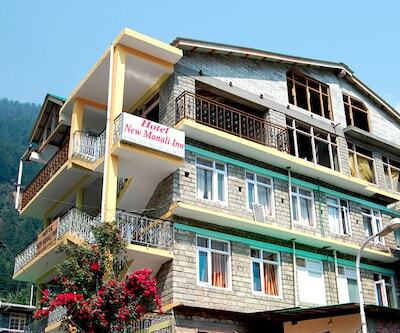 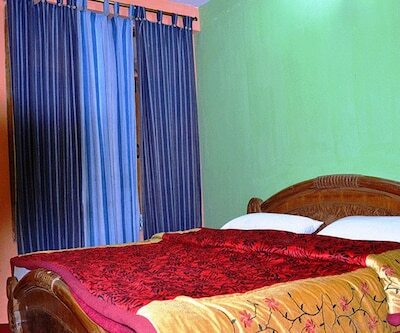 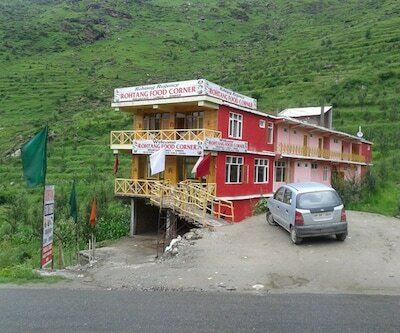 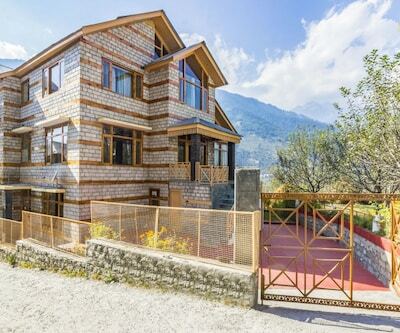 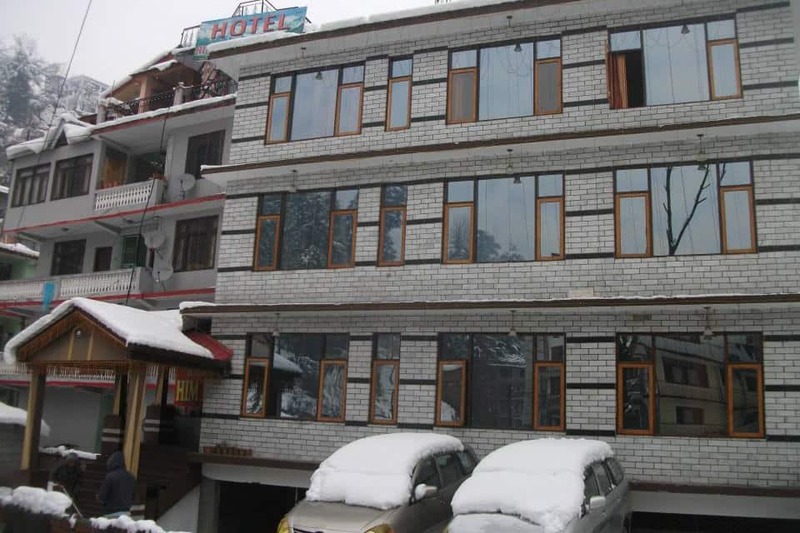 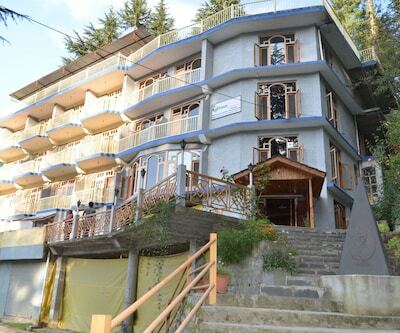 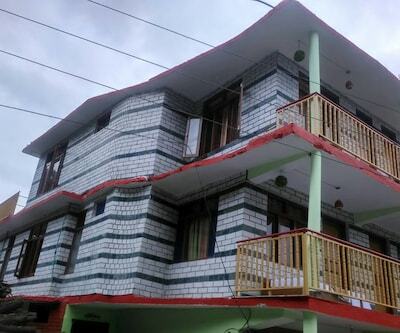 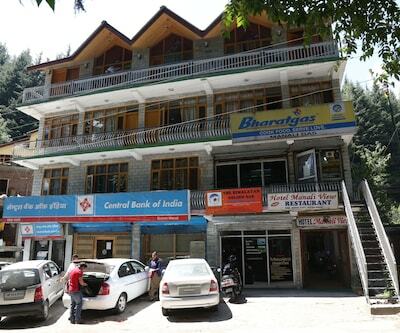 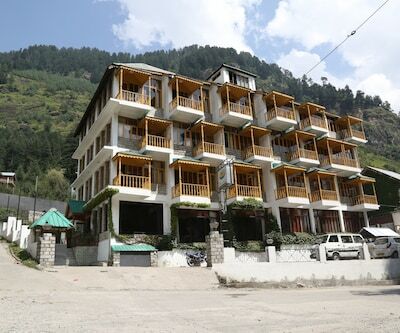 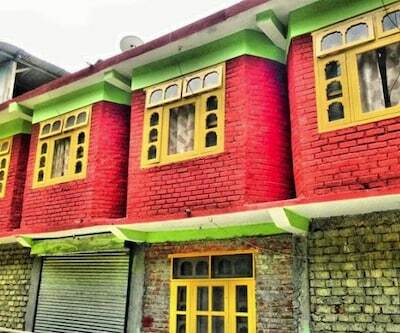 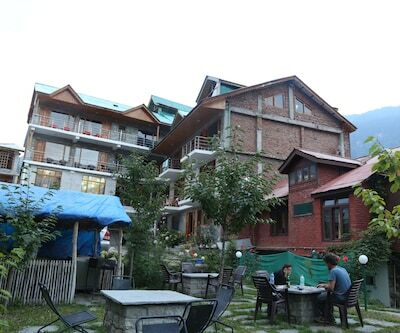 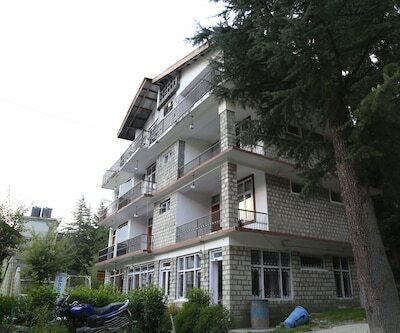 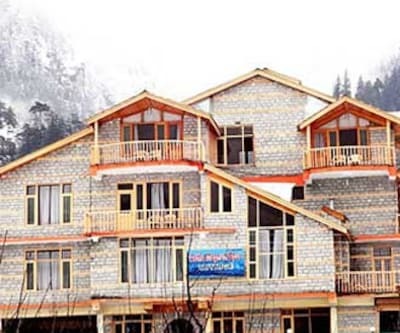 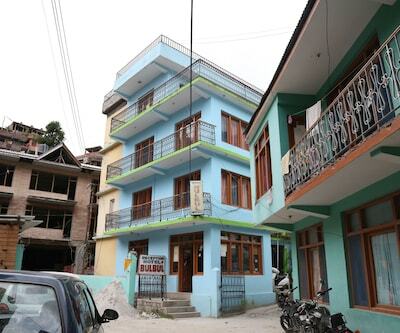 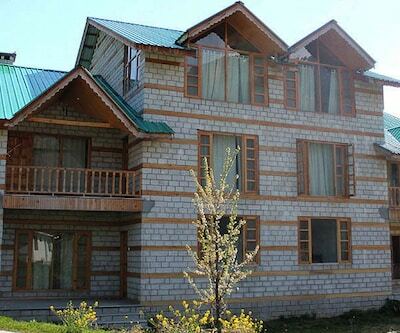 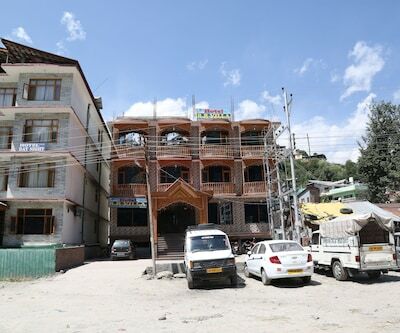 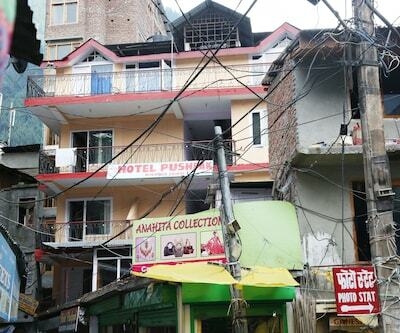 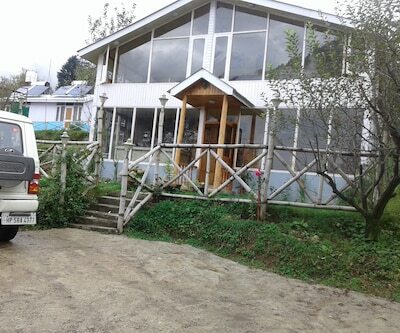 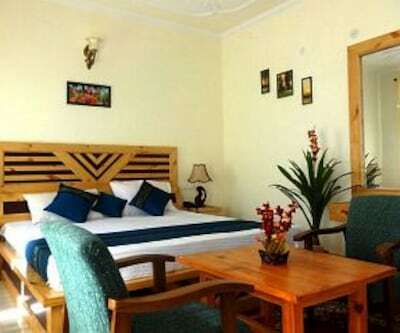 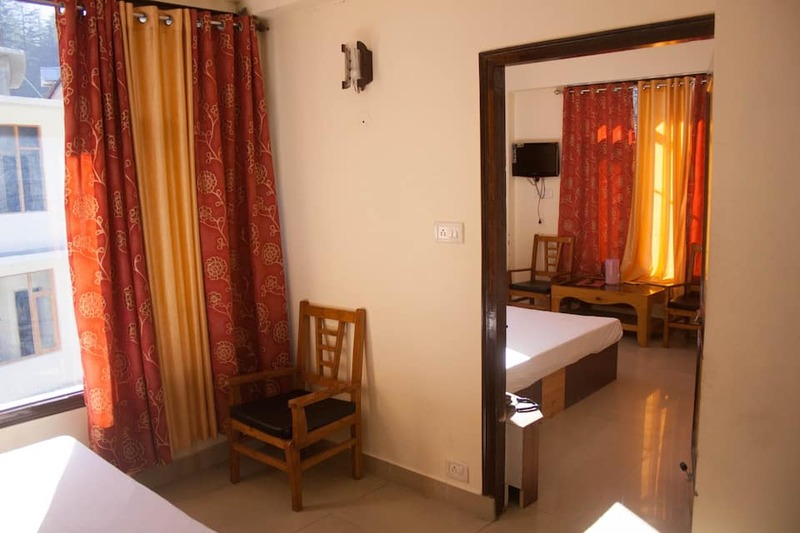 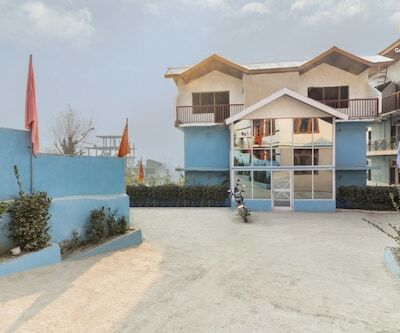 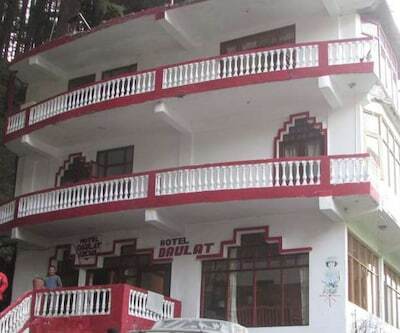 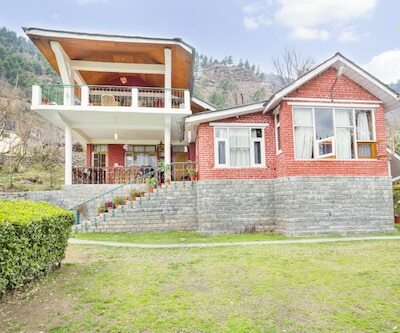 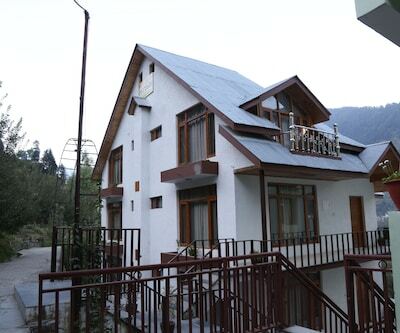 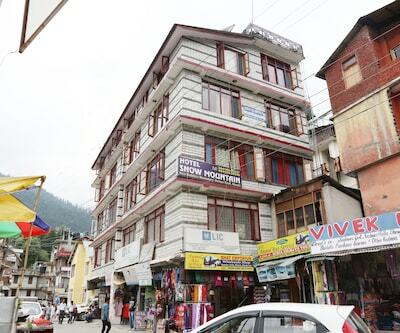 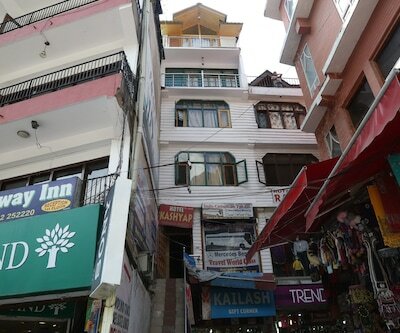 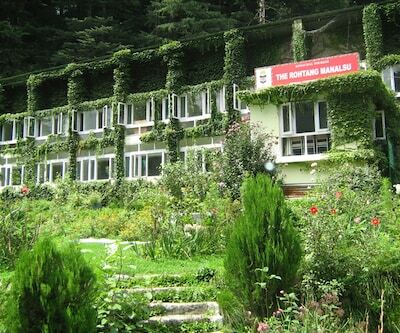 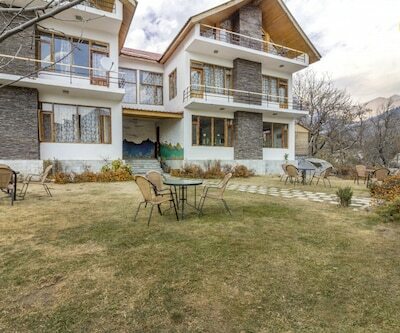 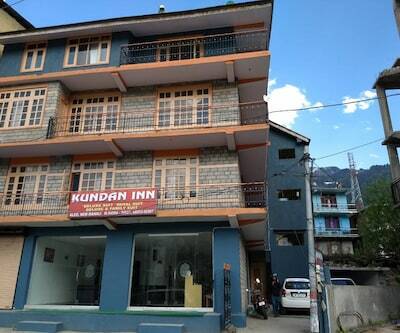 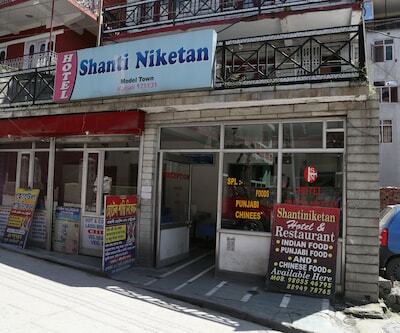 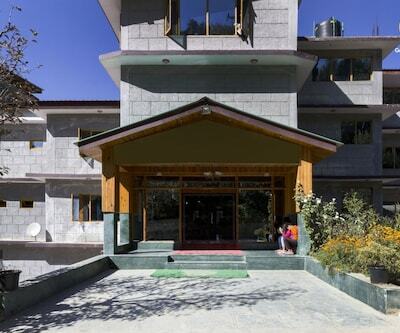 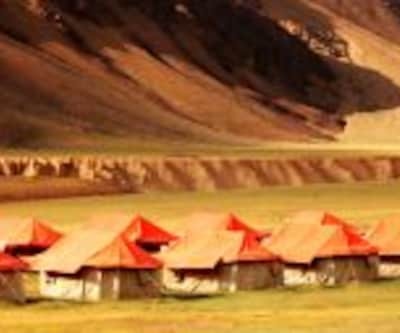 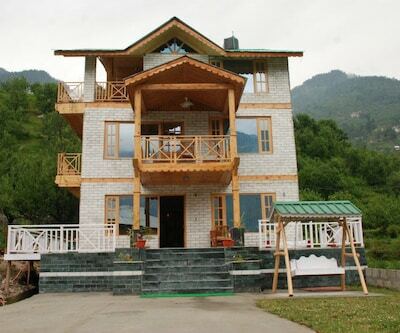 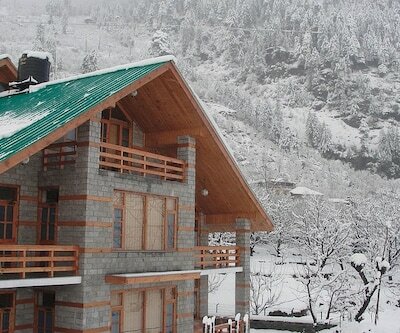 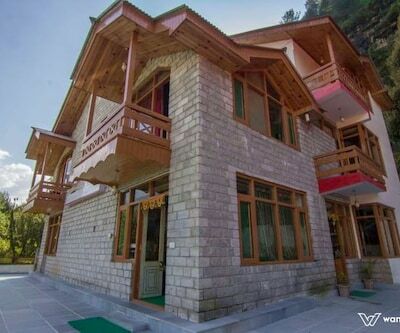 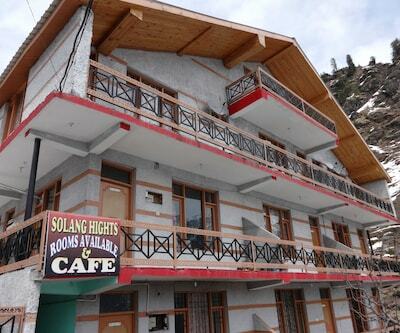 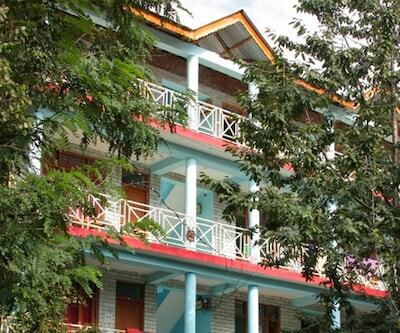 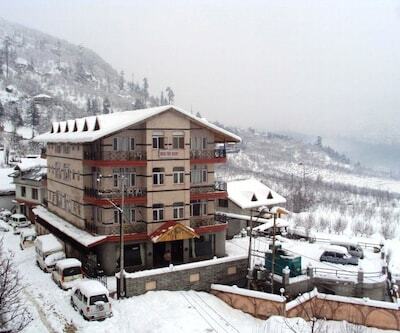 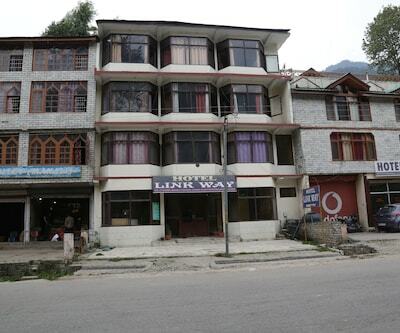 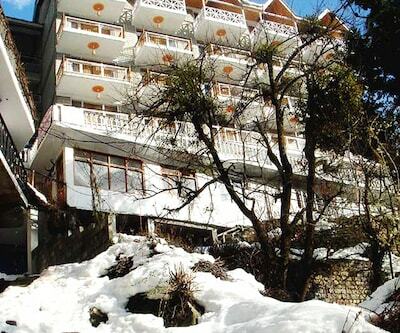 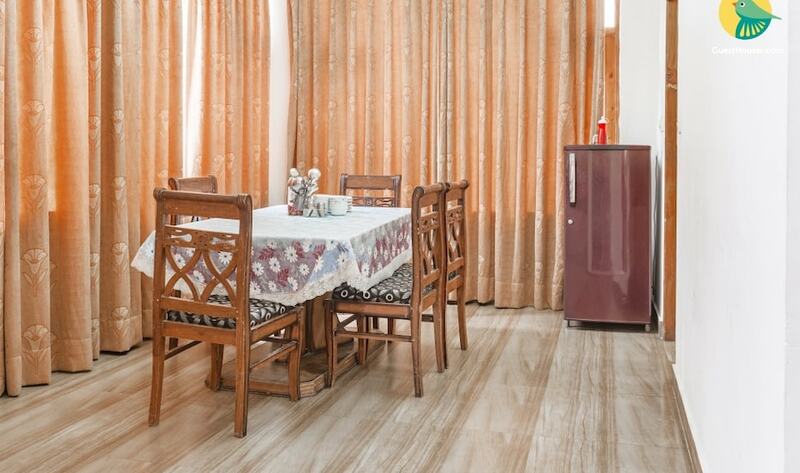 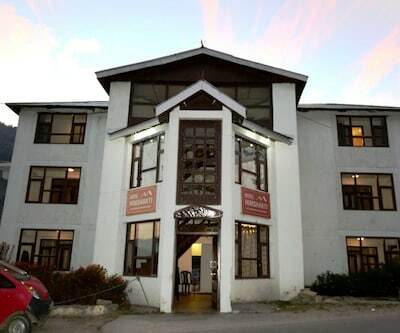 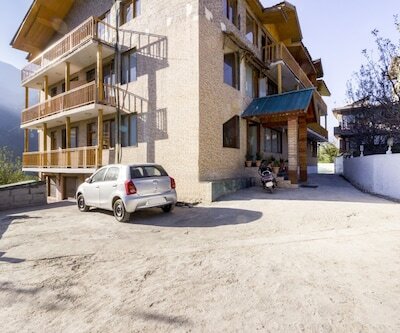 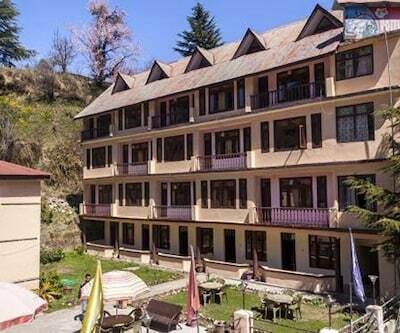 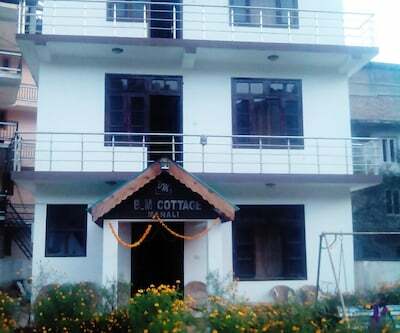 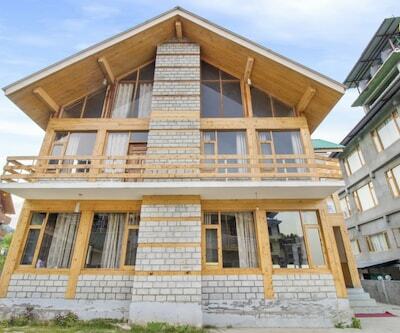 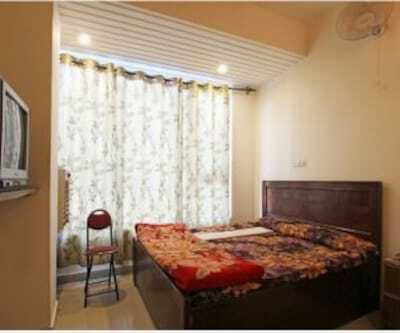 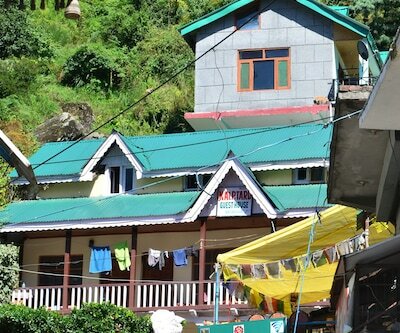 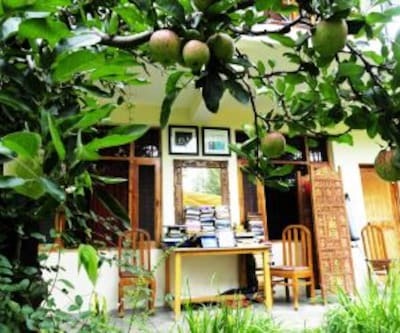 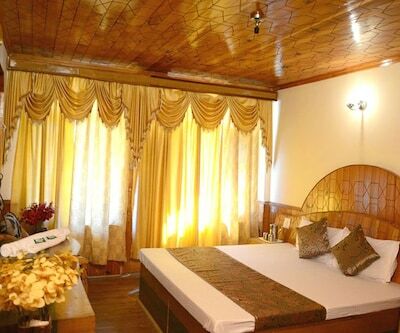 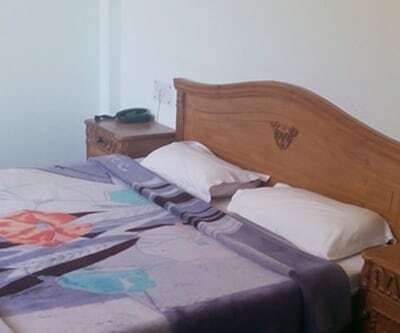 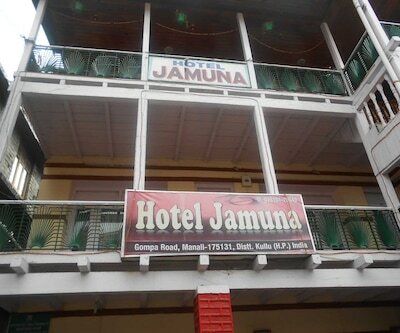 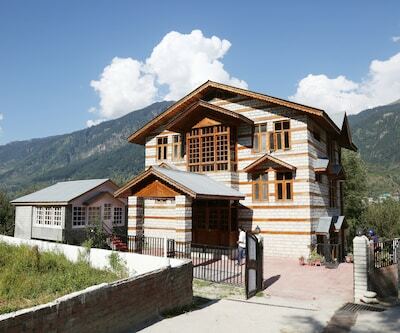 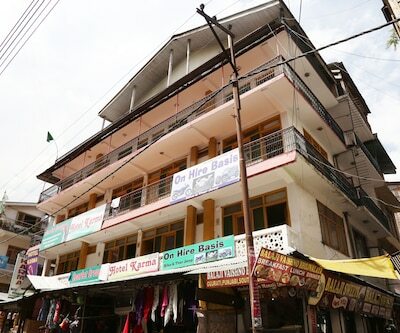 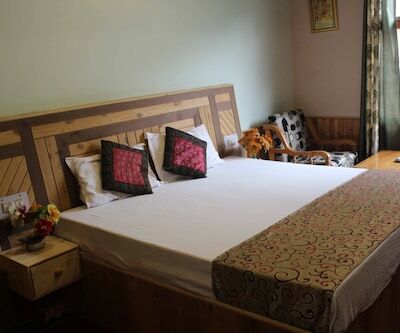 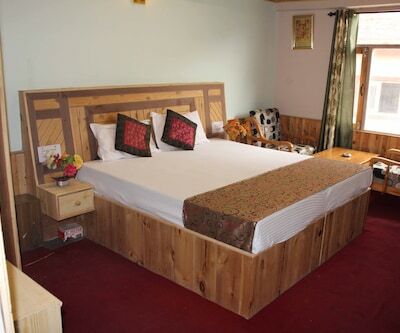 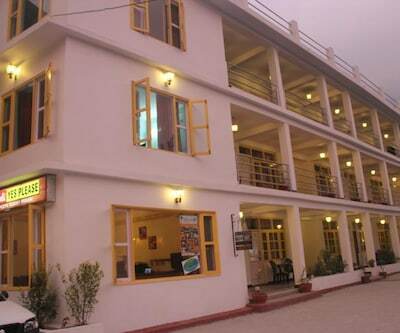 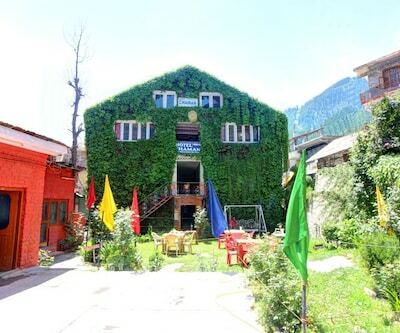 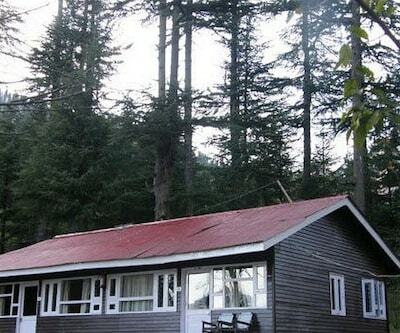 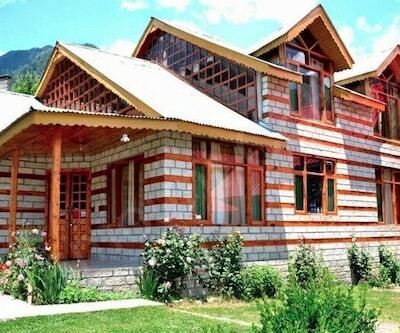 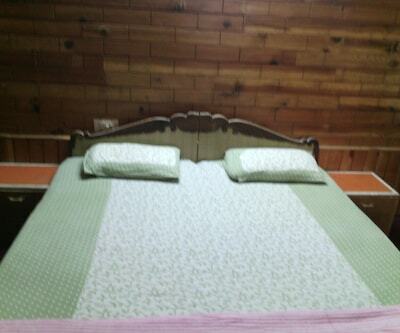 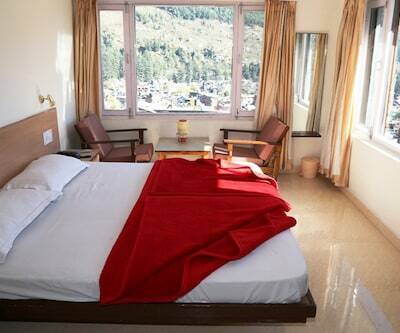 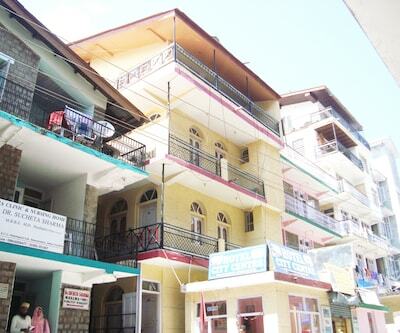 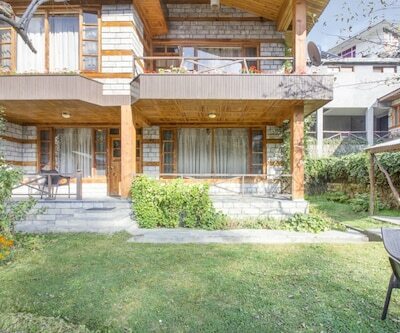 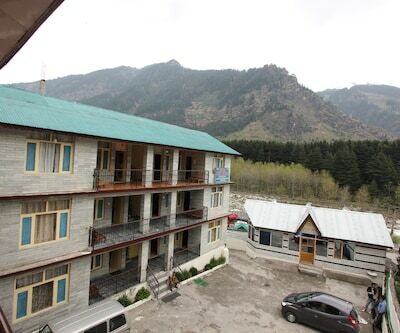 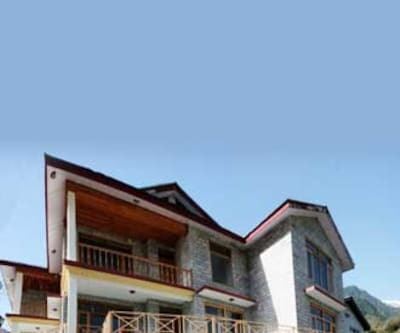 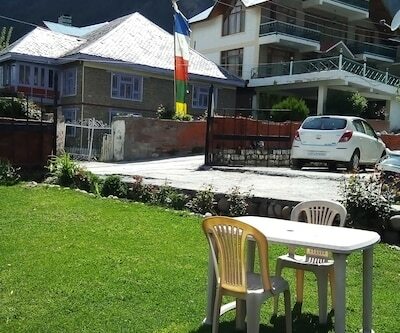 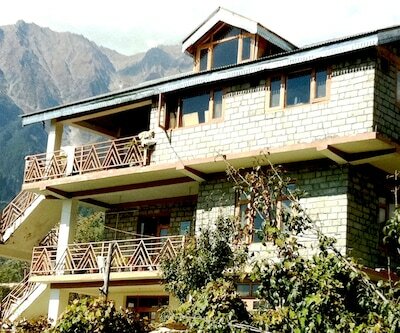 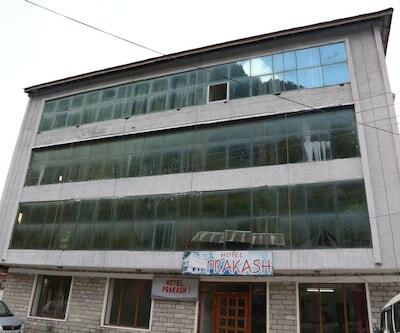 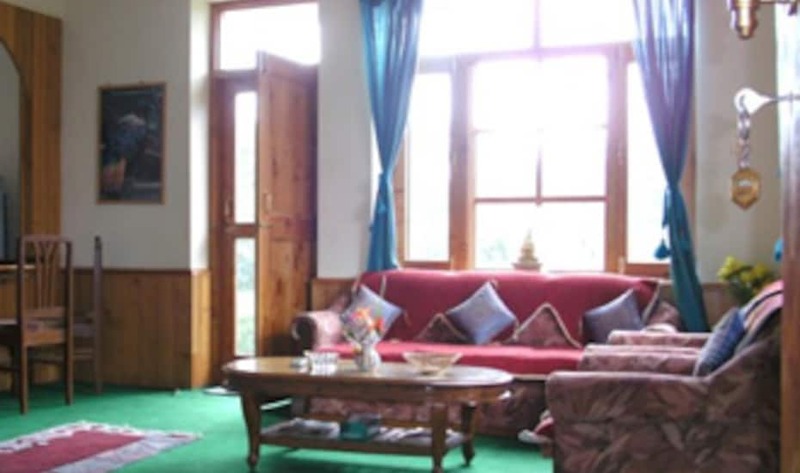 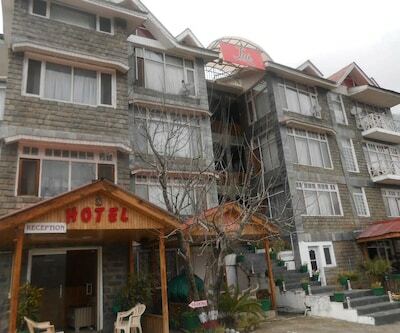 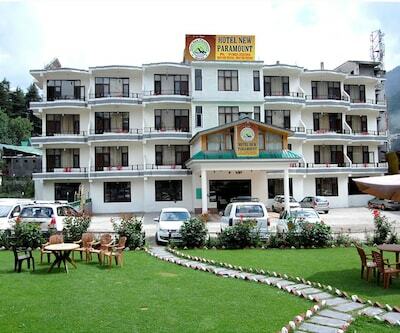 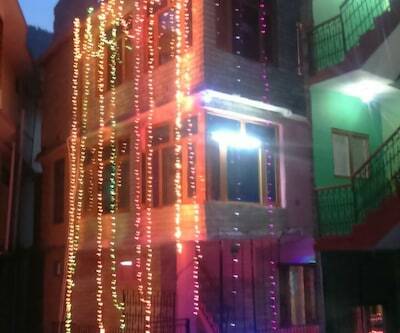 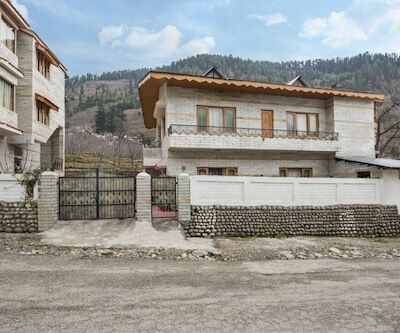 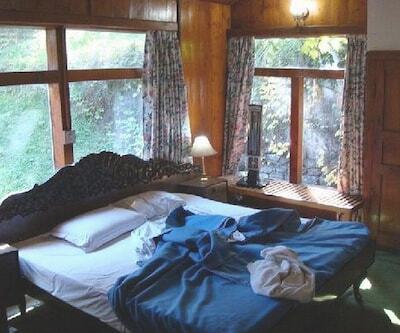 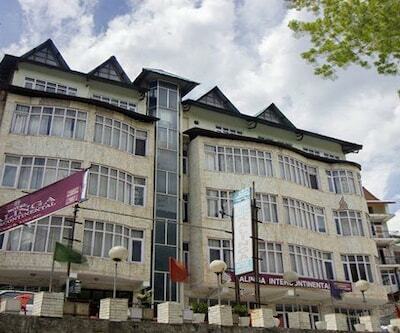 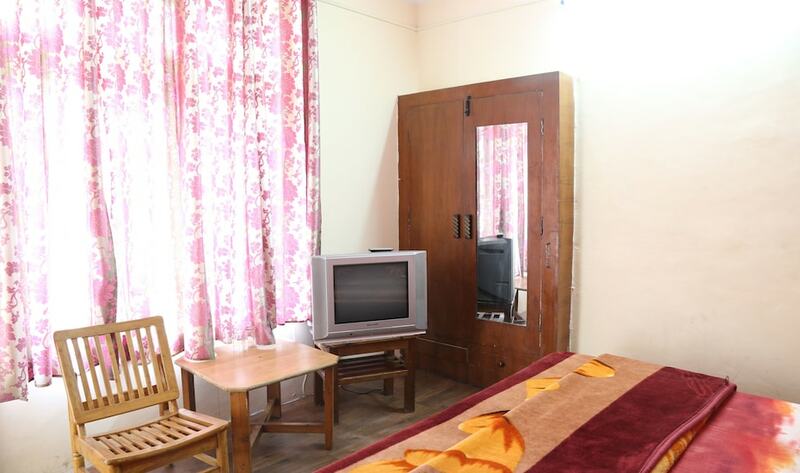 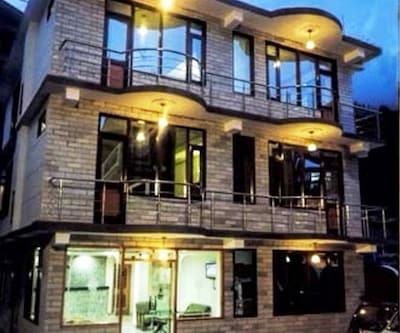 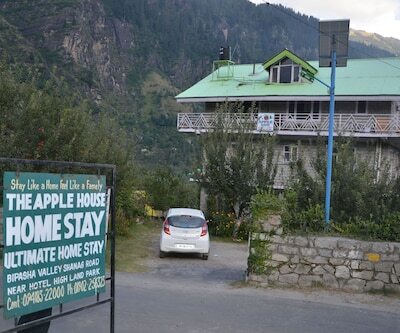 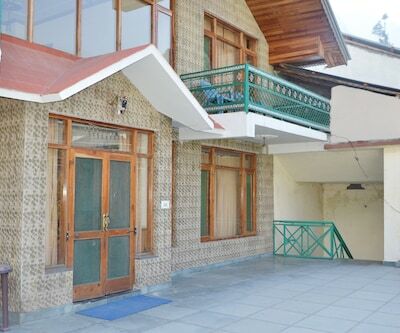 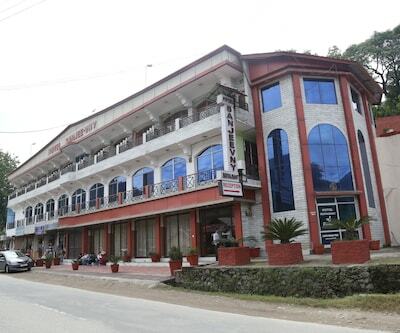 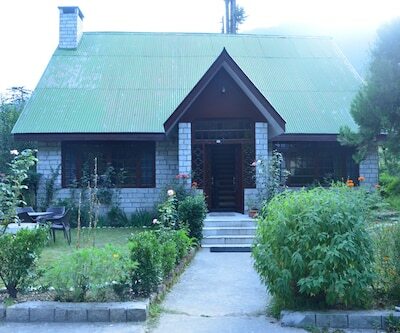 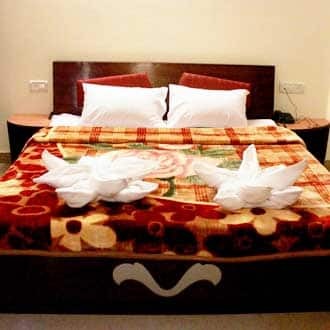 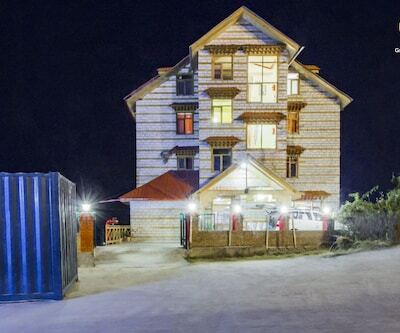 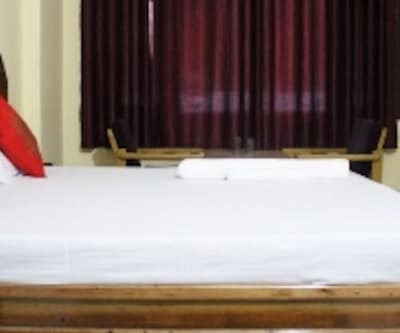 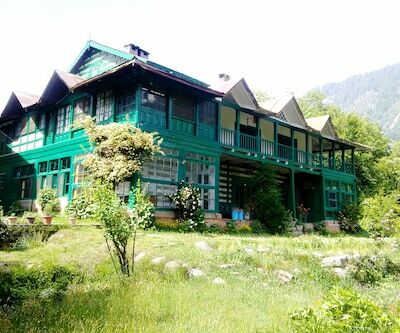 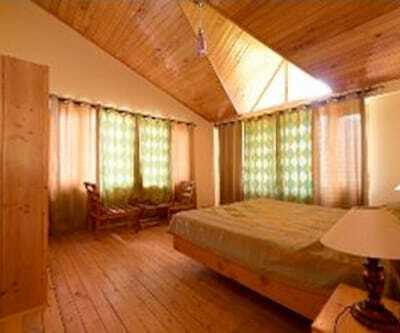 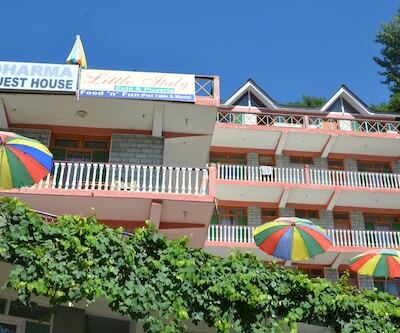 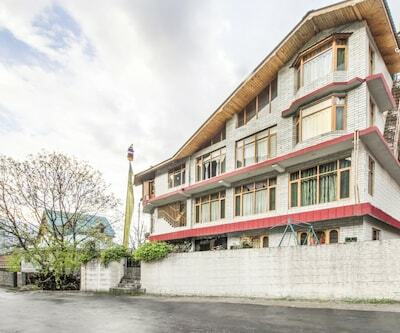 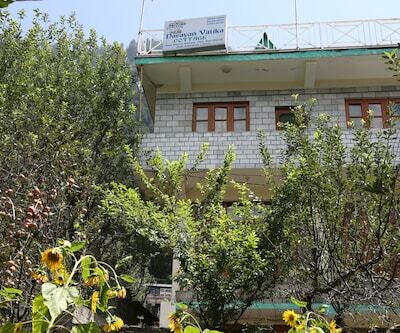 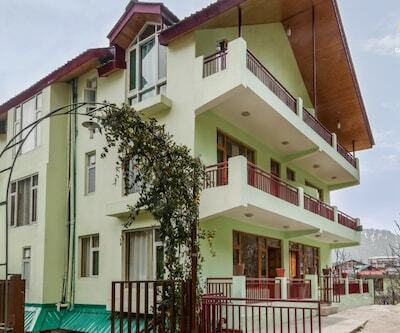 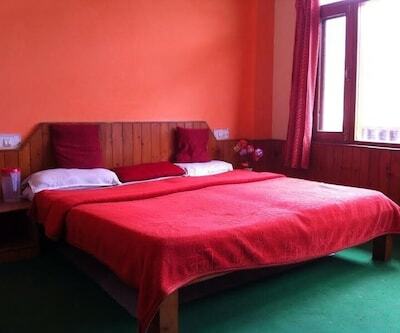 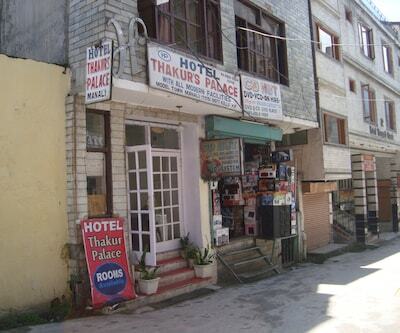 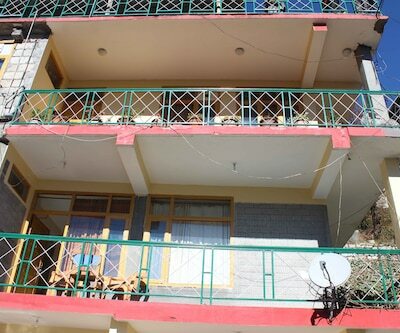 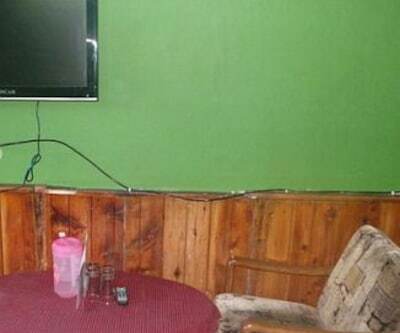 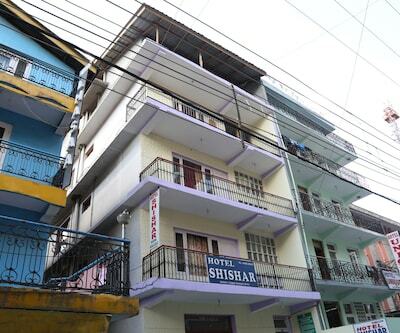 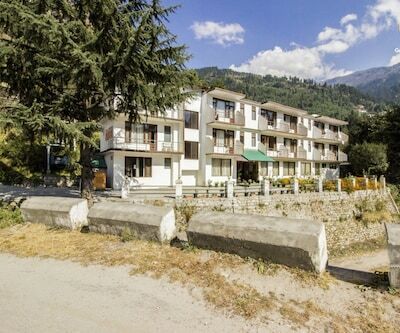 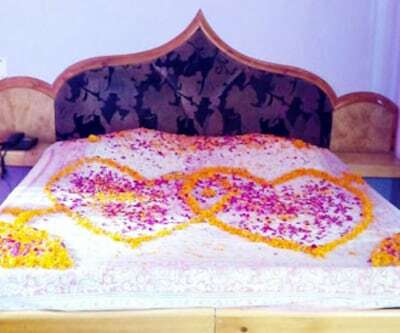 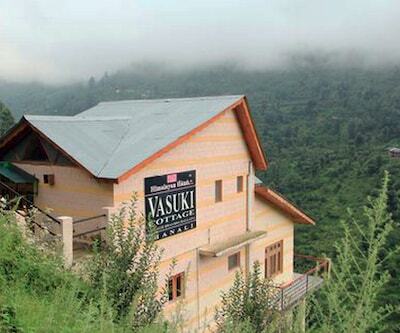 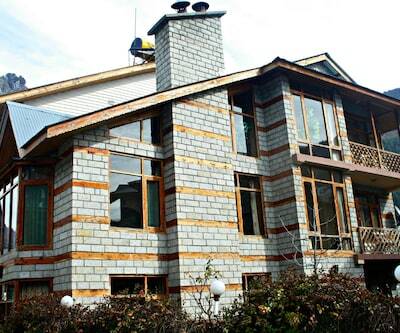 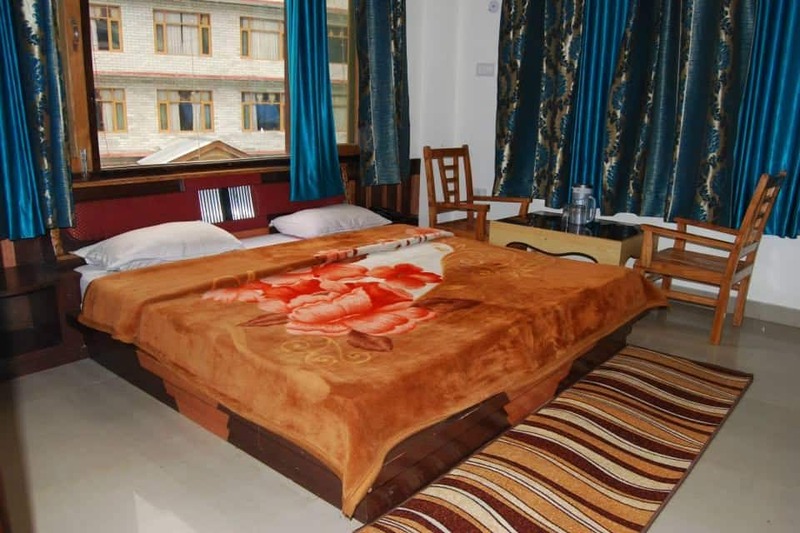 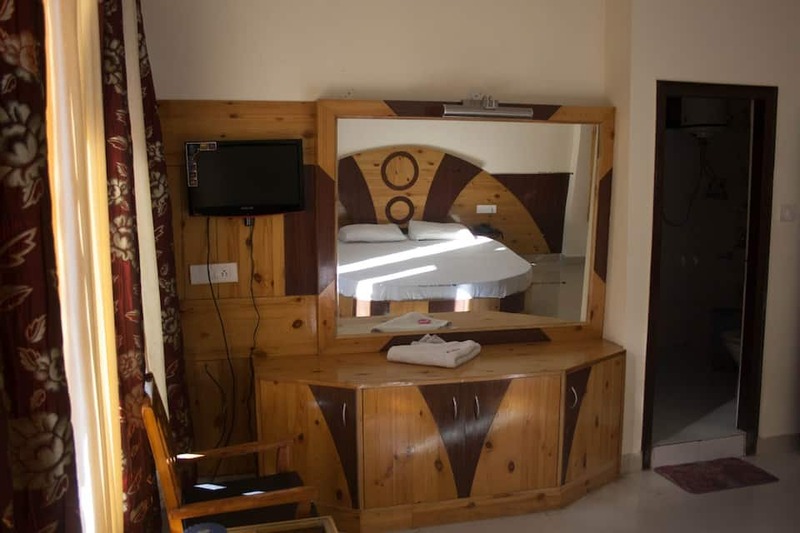 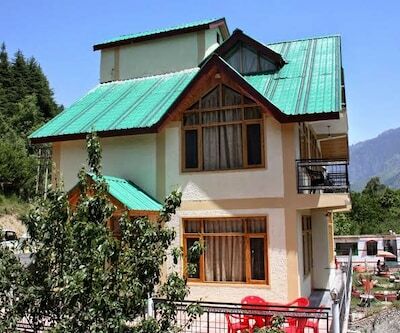 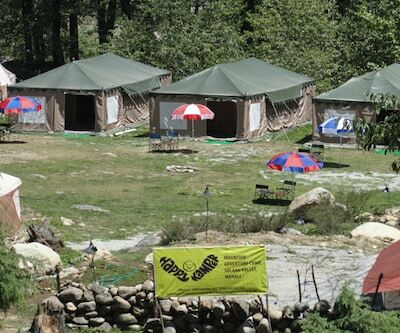 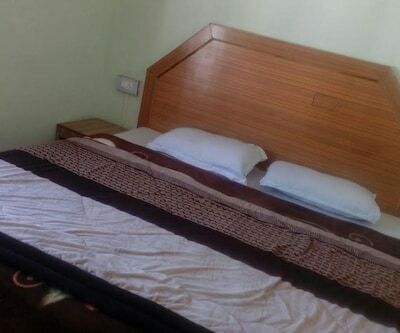 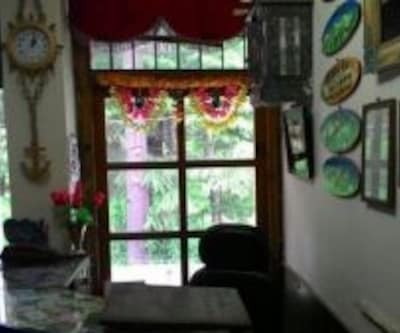 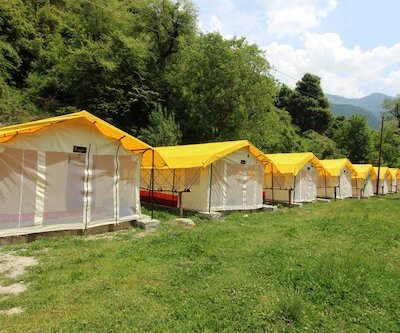 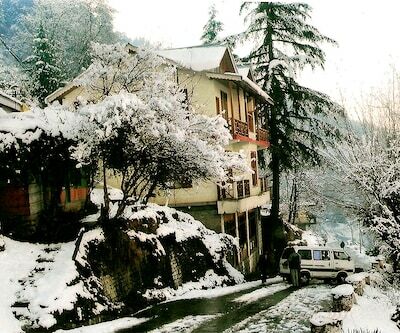 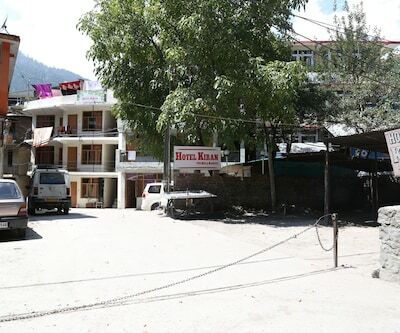 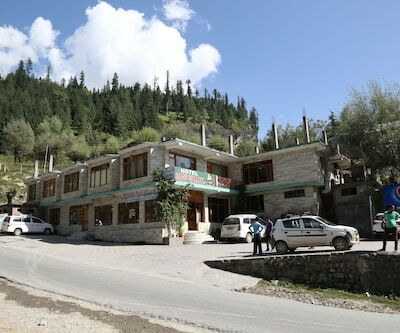 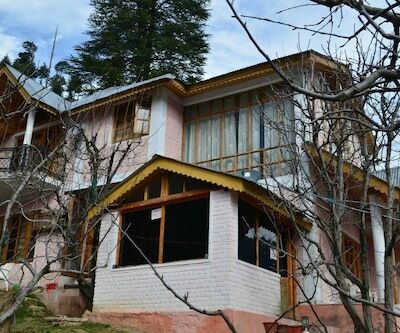 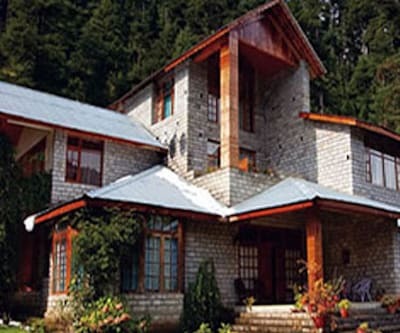 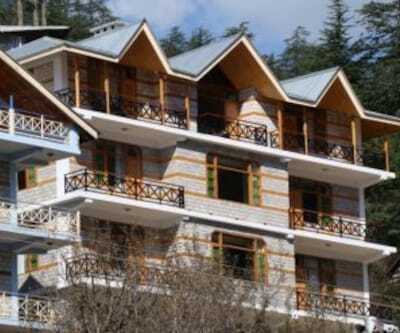 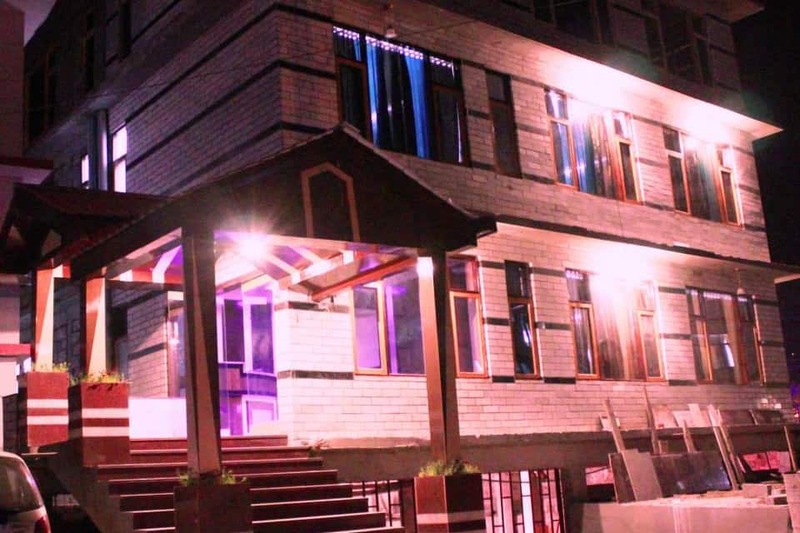 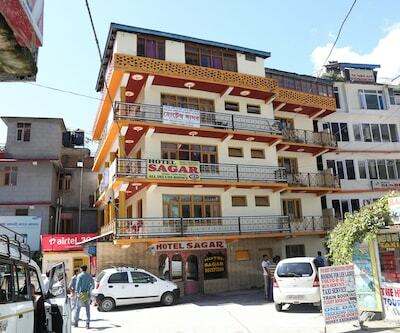 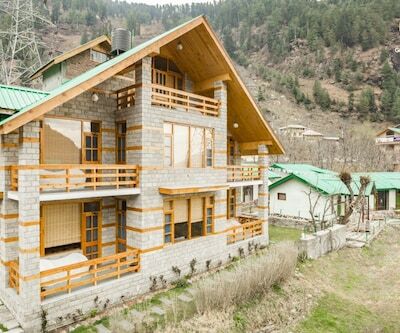 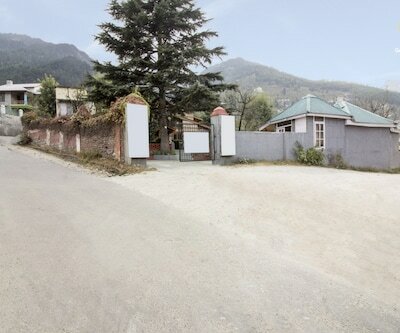 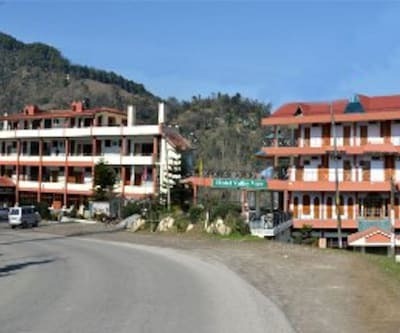 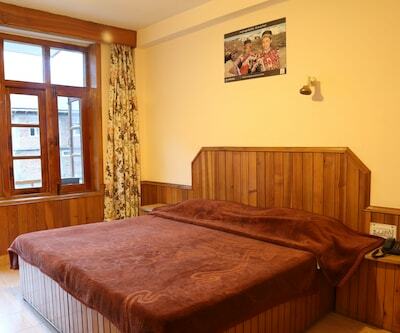 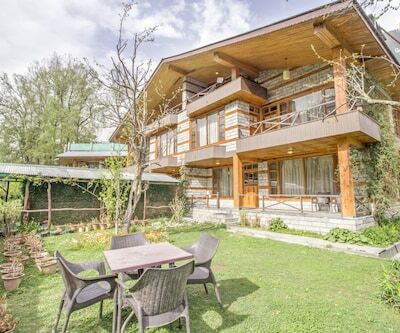 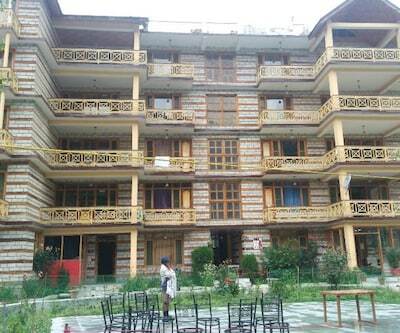 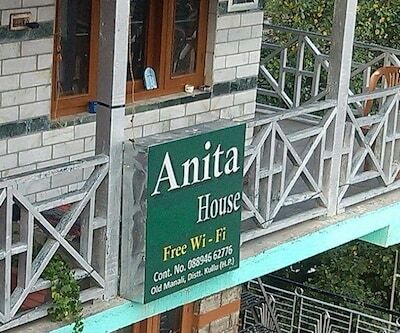 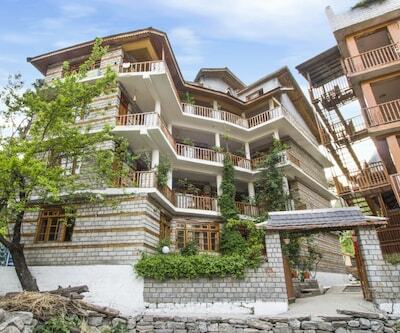 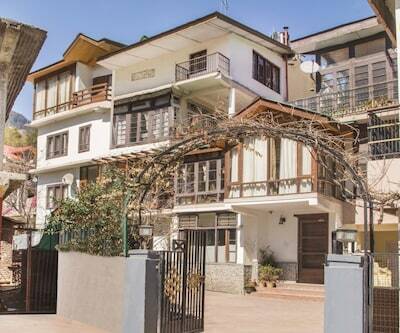 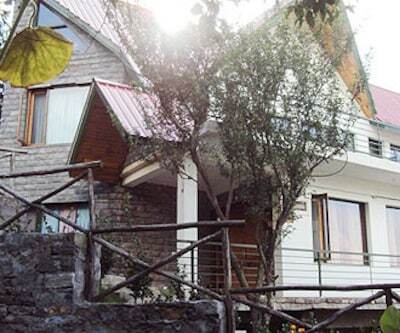 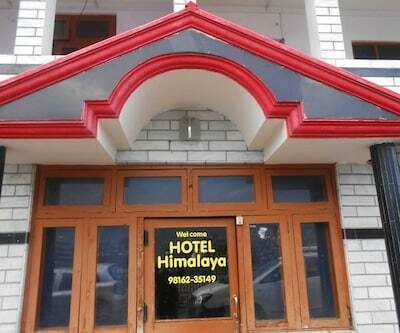 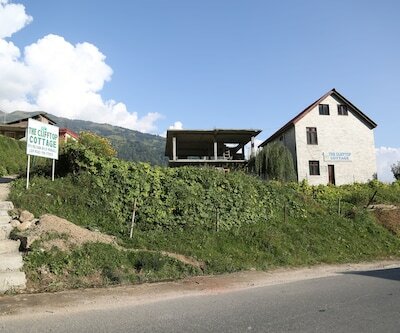 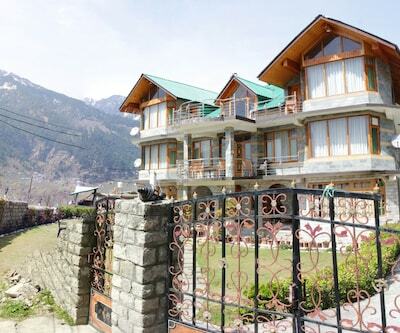 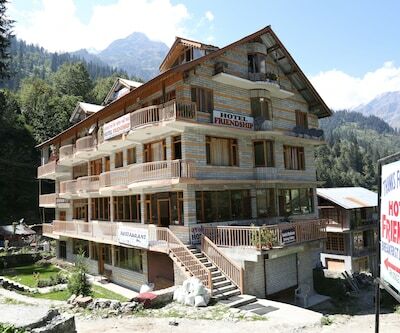 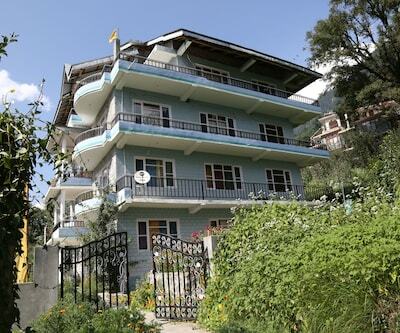 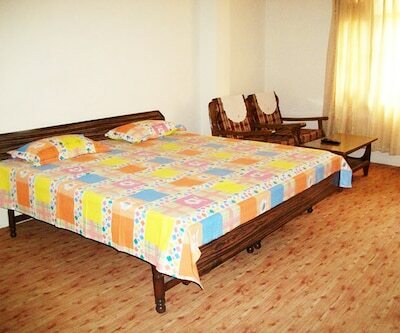 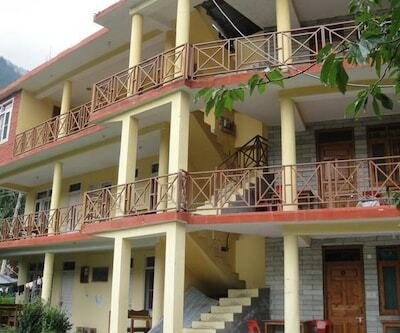 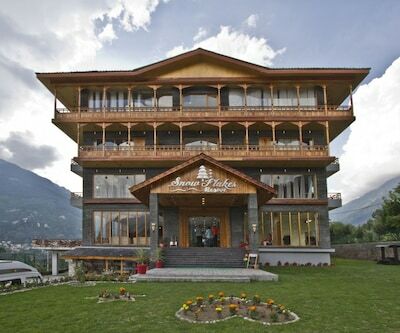 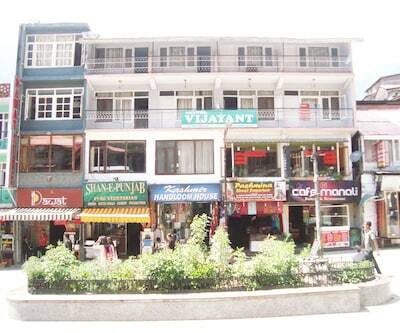 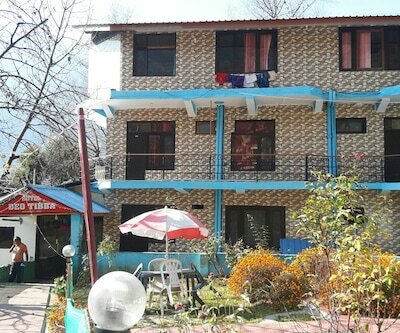 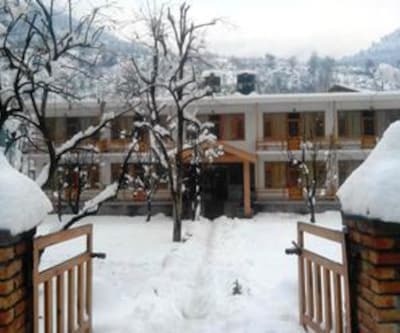 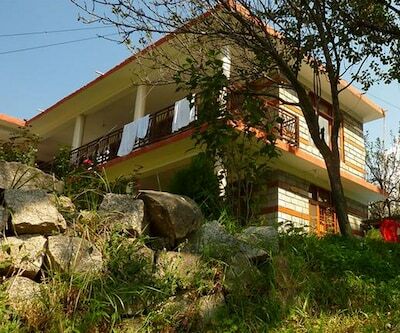 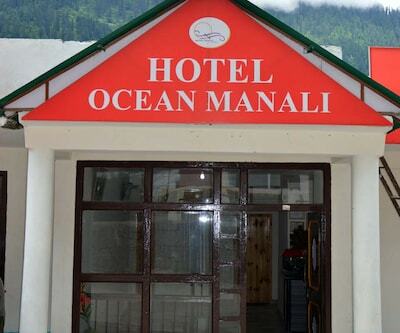 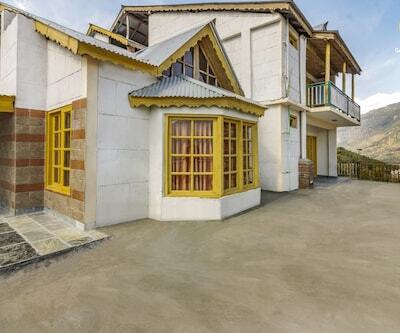 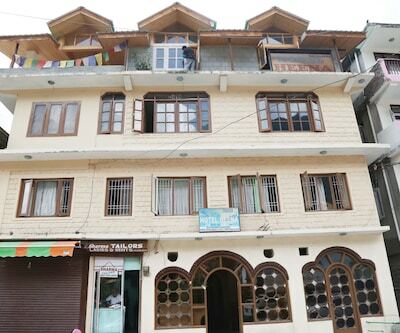 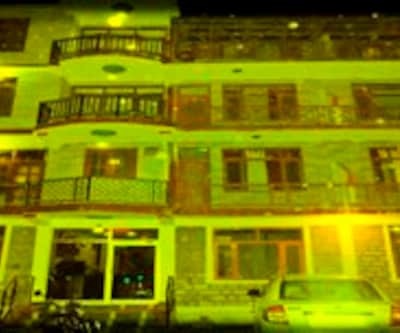 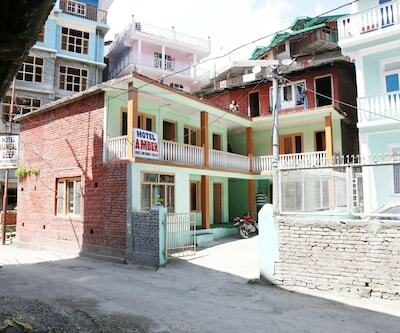 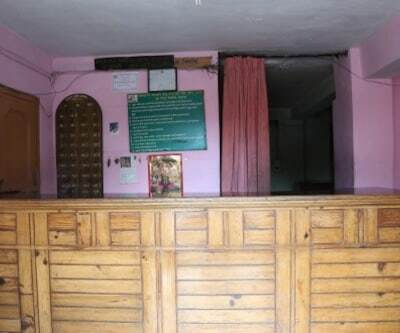 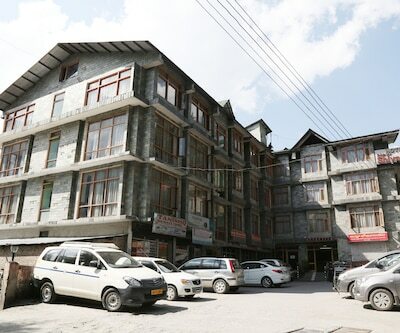 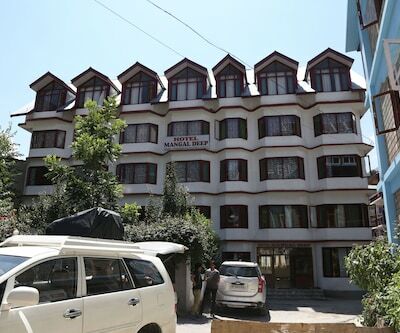 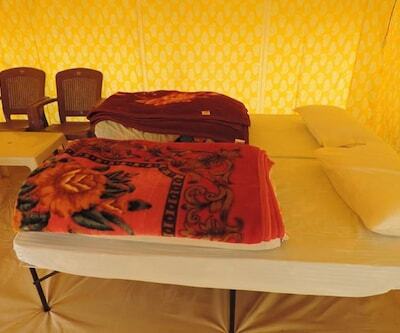 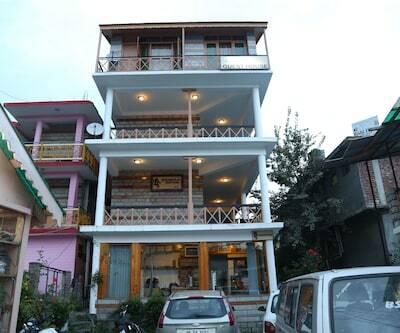 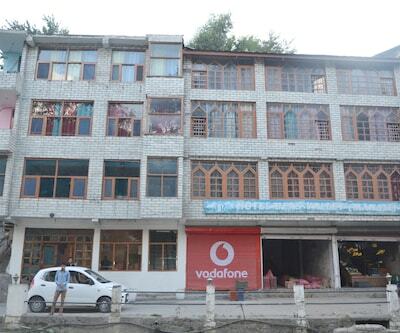 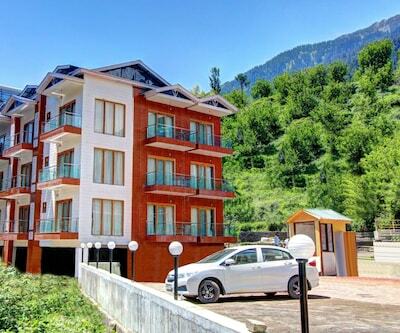 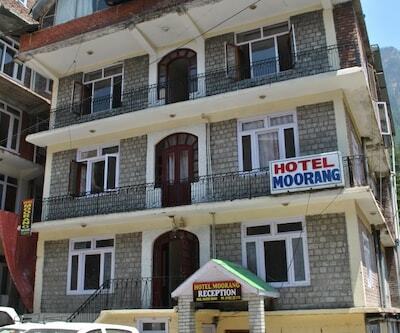 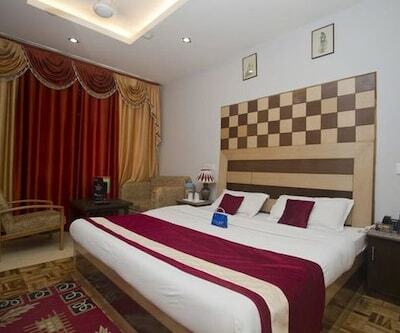 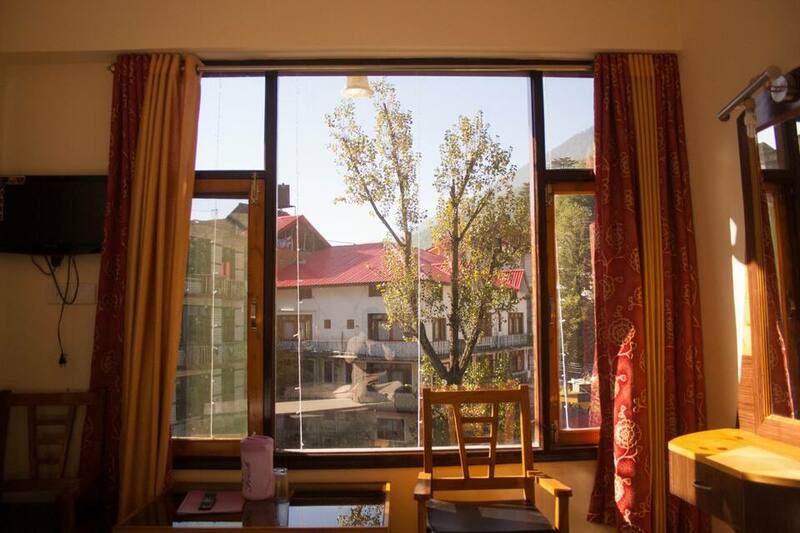 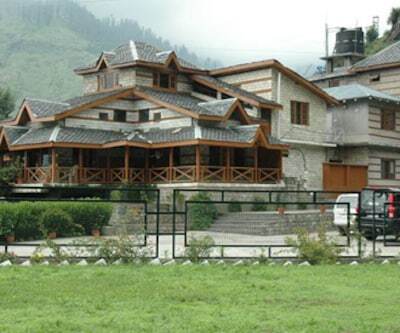 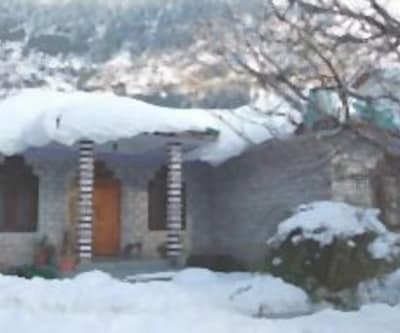 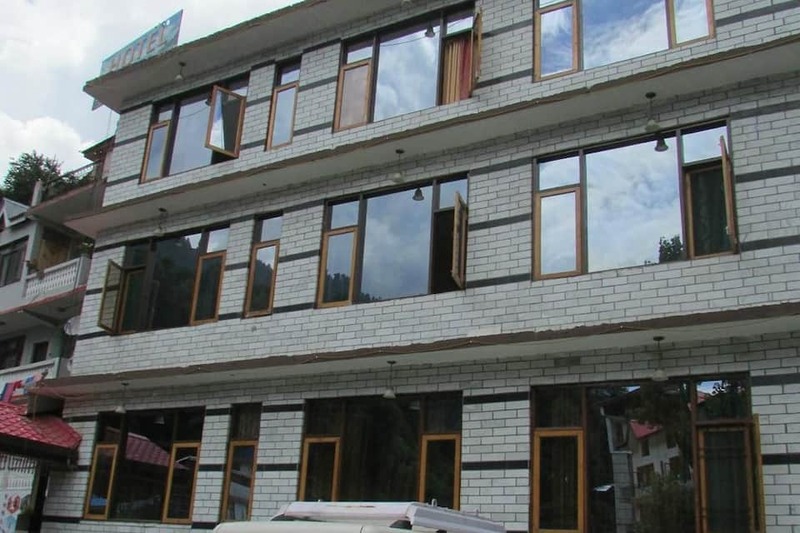 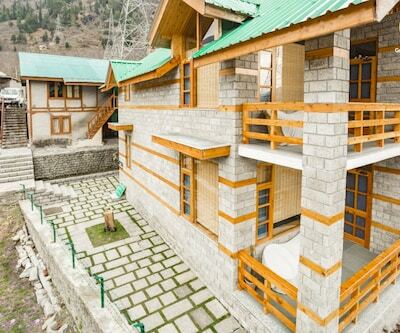 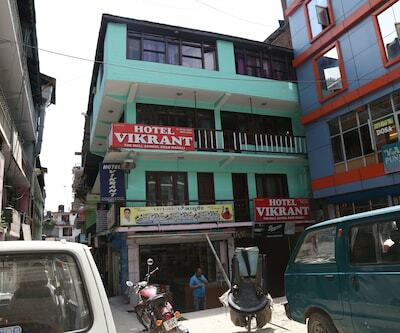 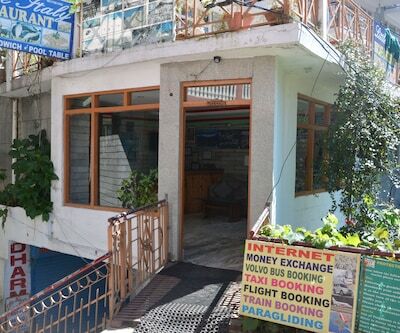 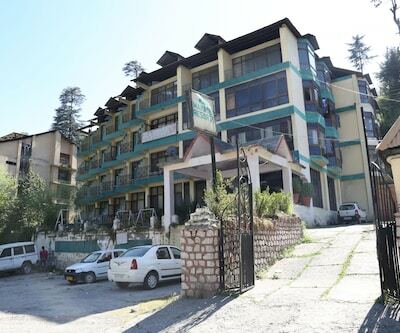 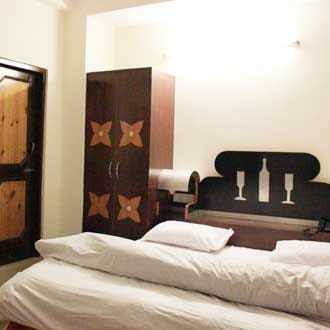 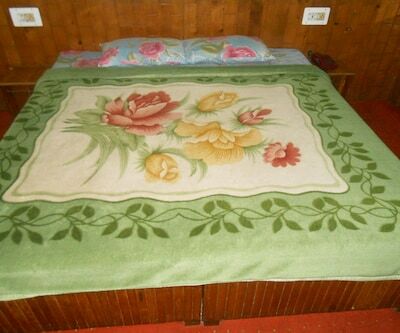 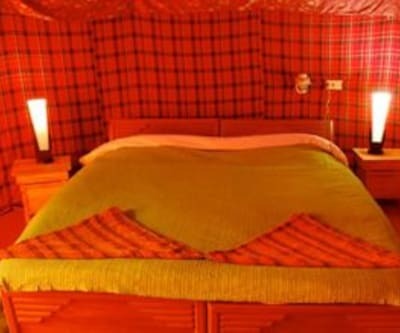 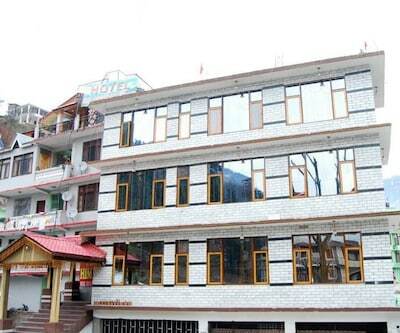 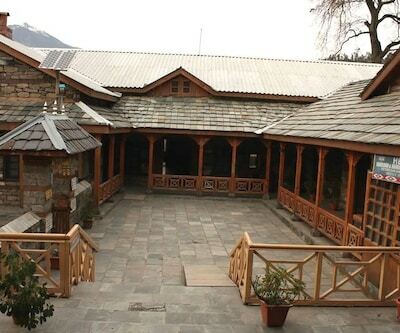 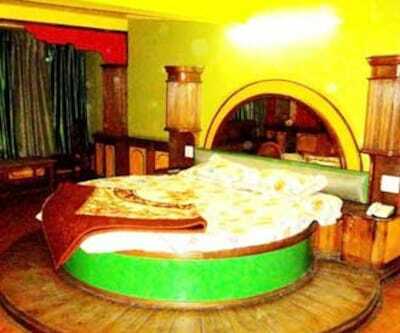 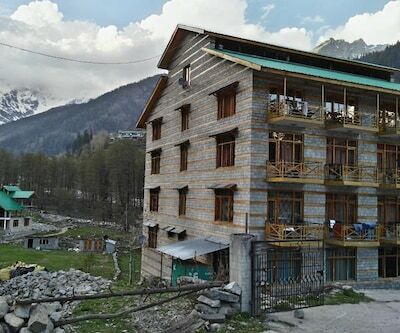 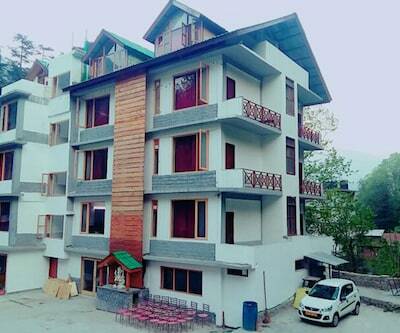 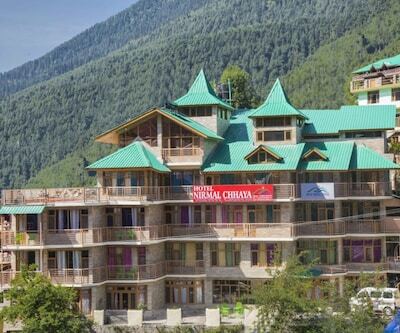 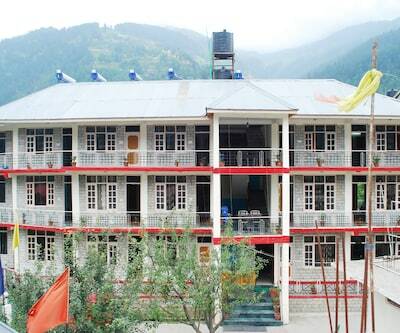 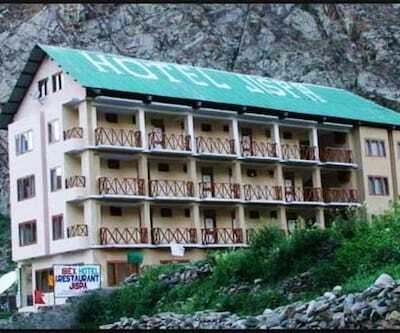 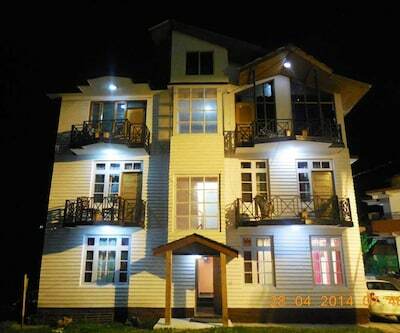 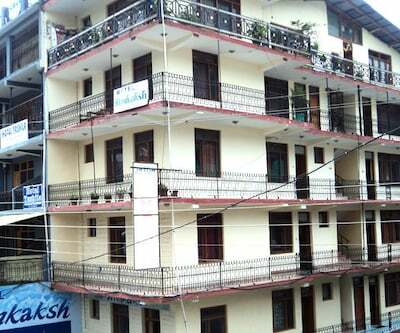 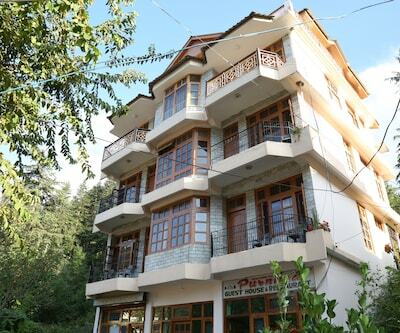 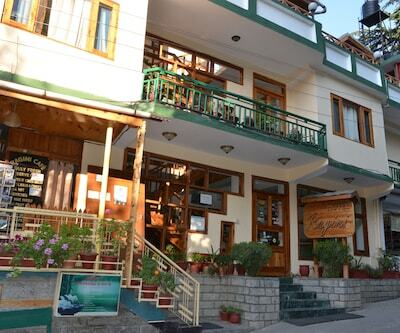 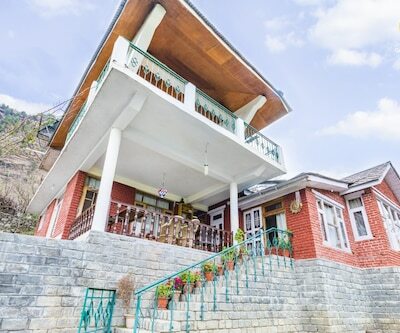 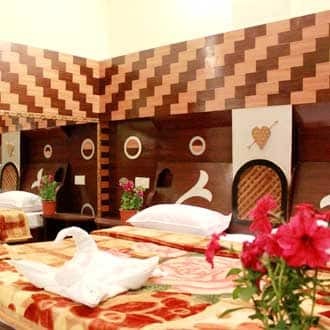 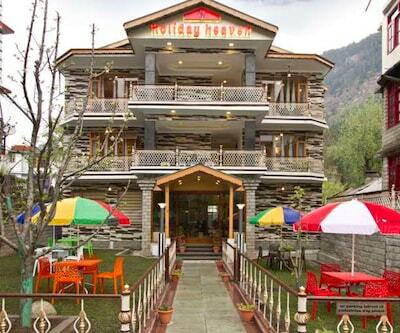 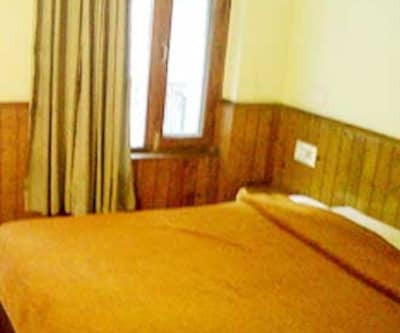 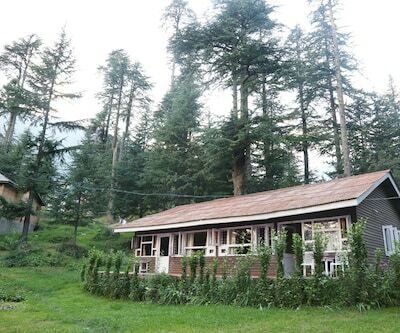 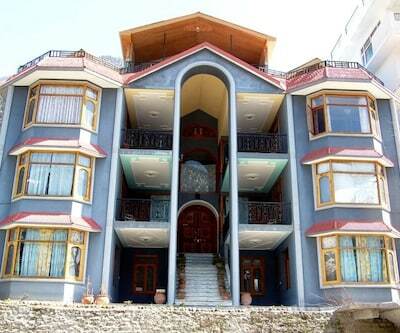 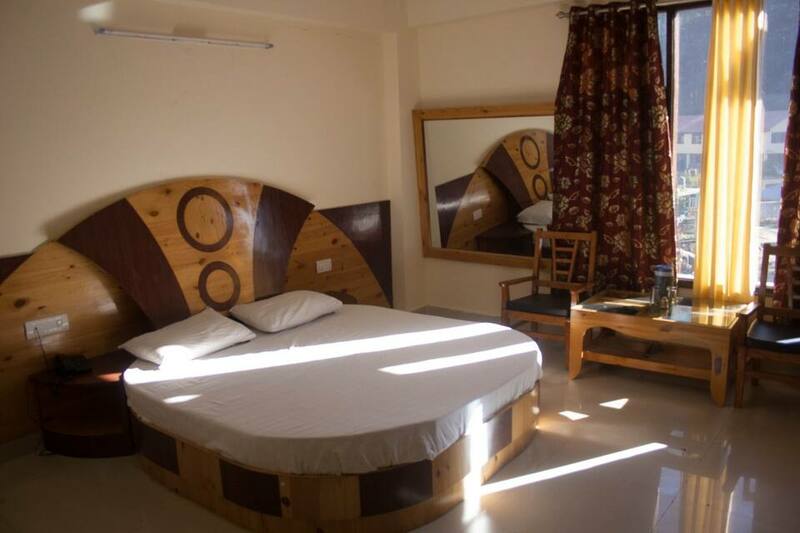 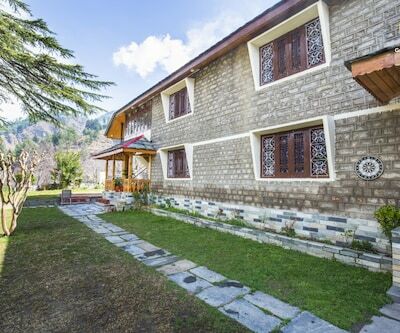 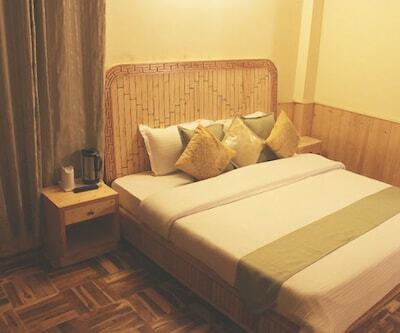 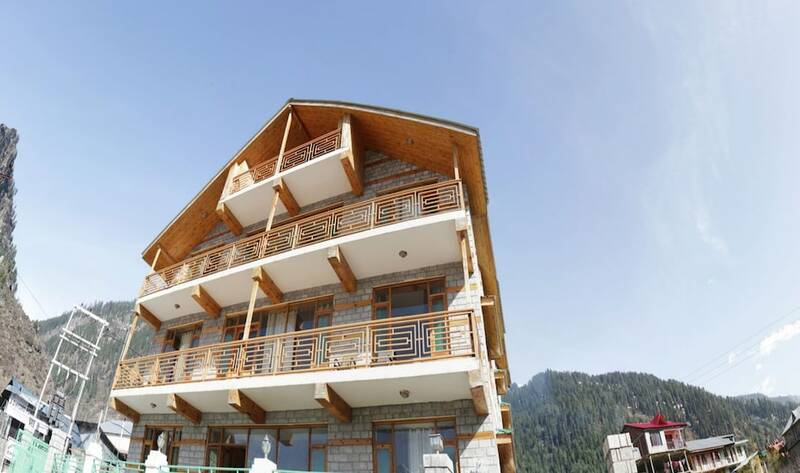 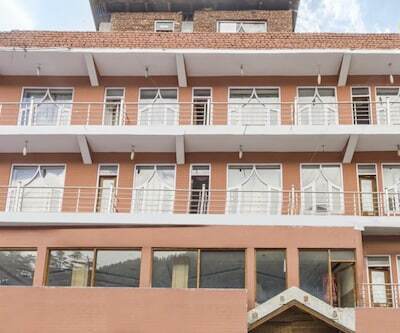 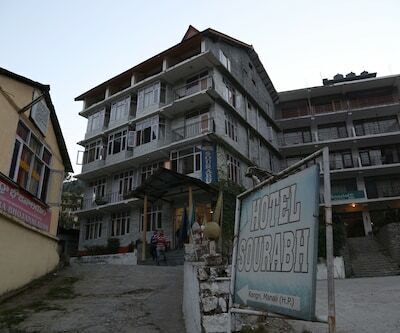 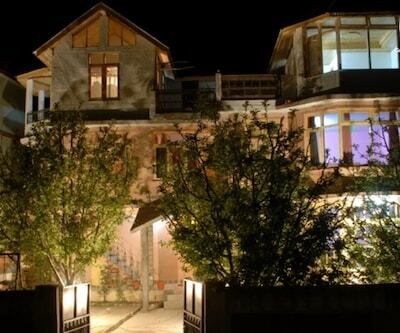 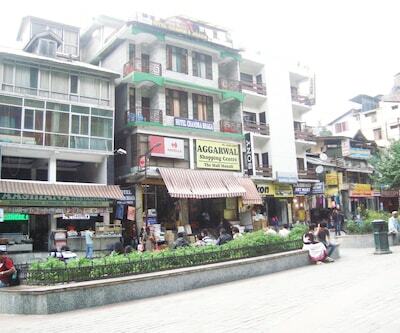 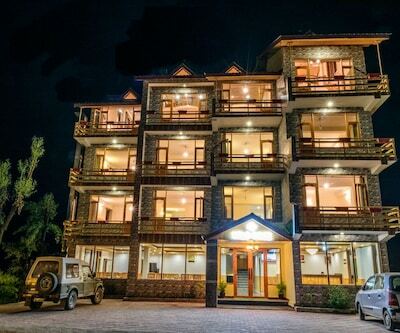 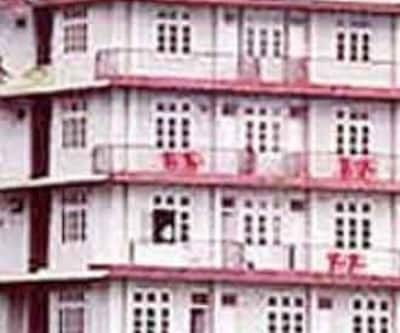 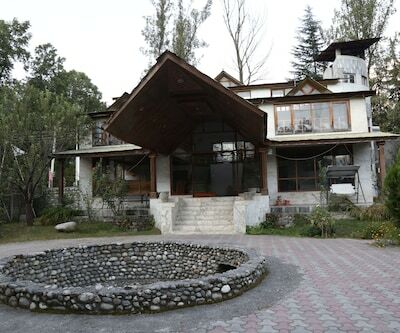 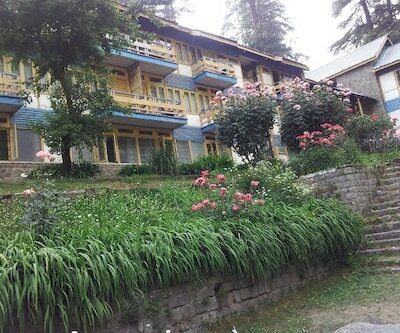 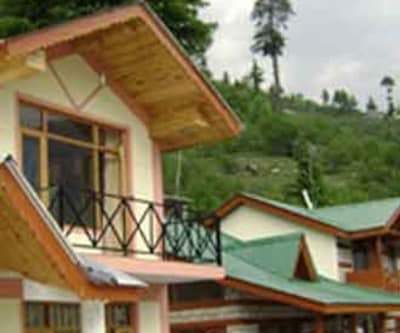 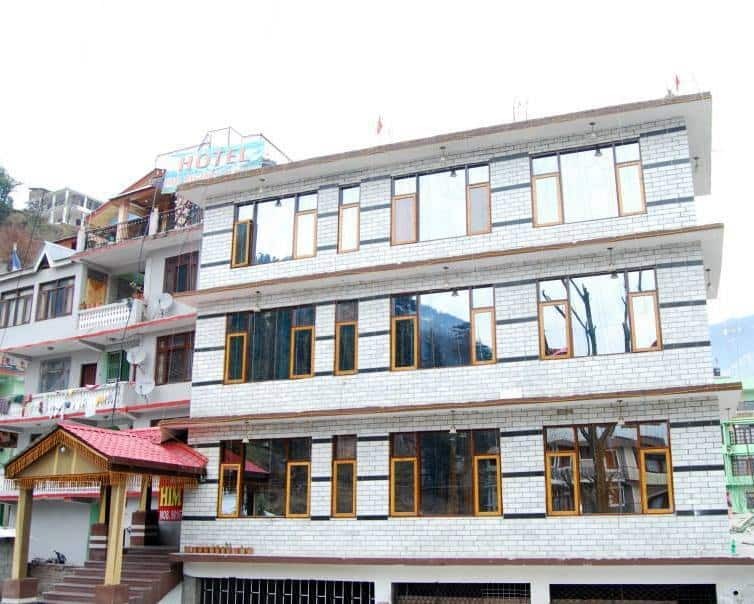 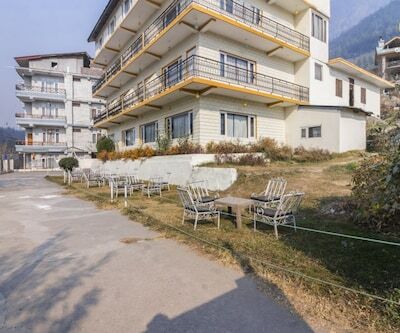 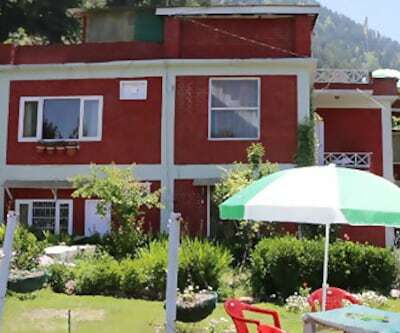 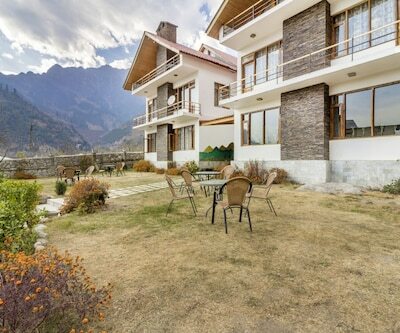 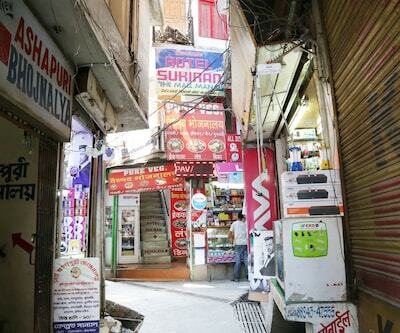 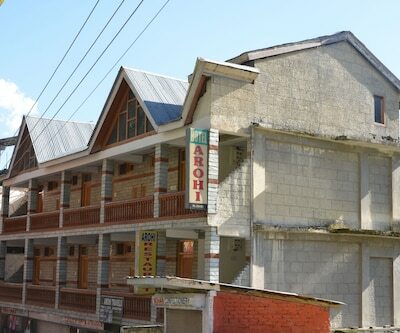 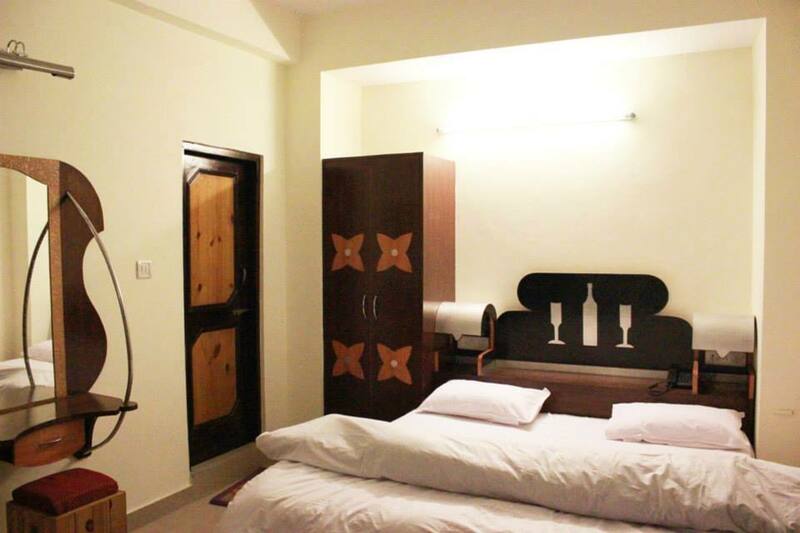 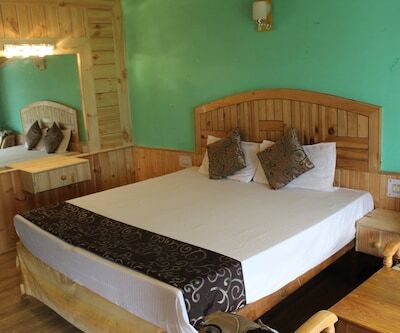 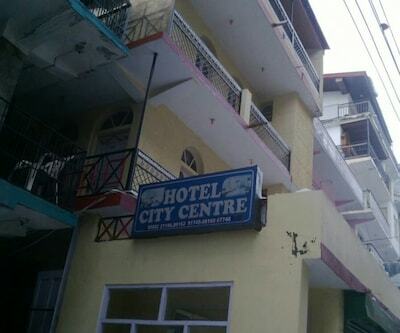 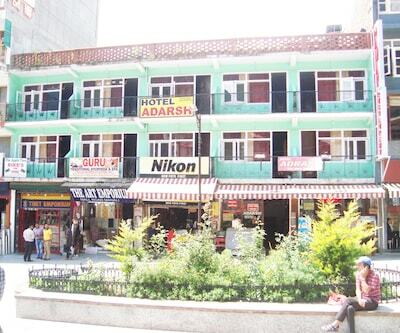 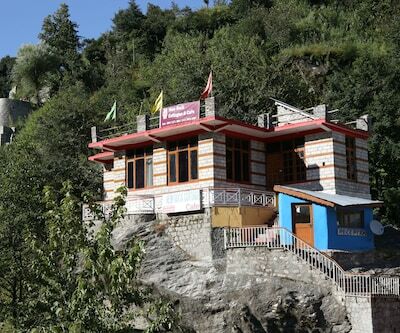 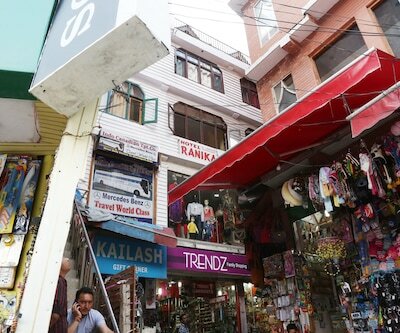 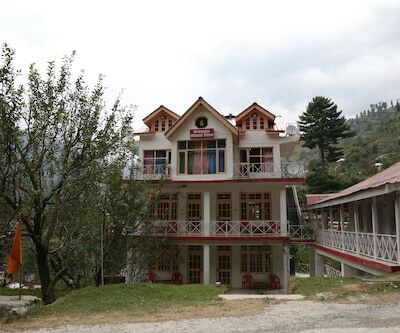 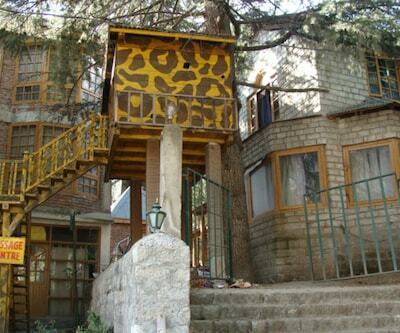 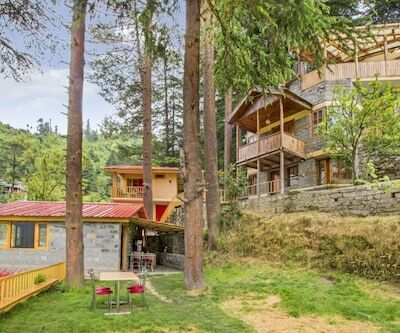 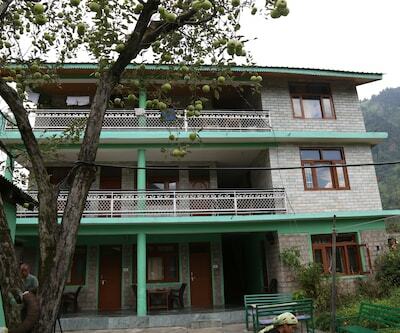 Solang Valley is within 12 km reach and Manali Bus Depot is 1 km from this hotel.There are 15 rooms. 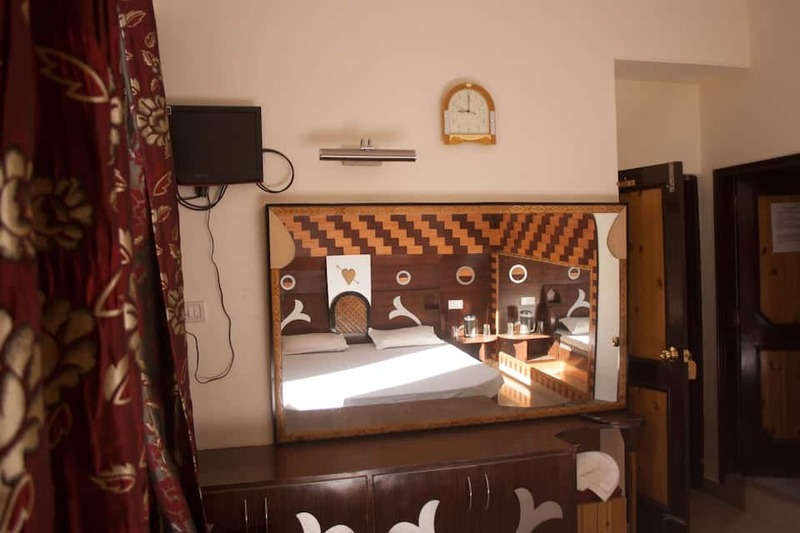 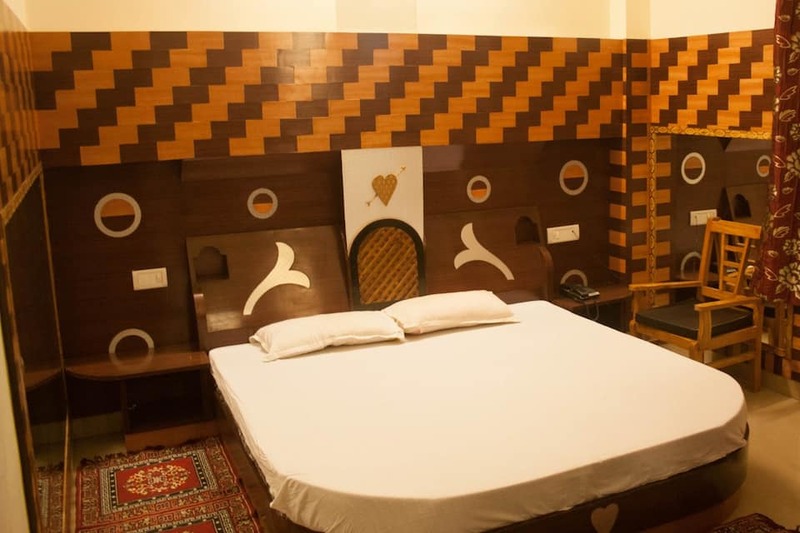 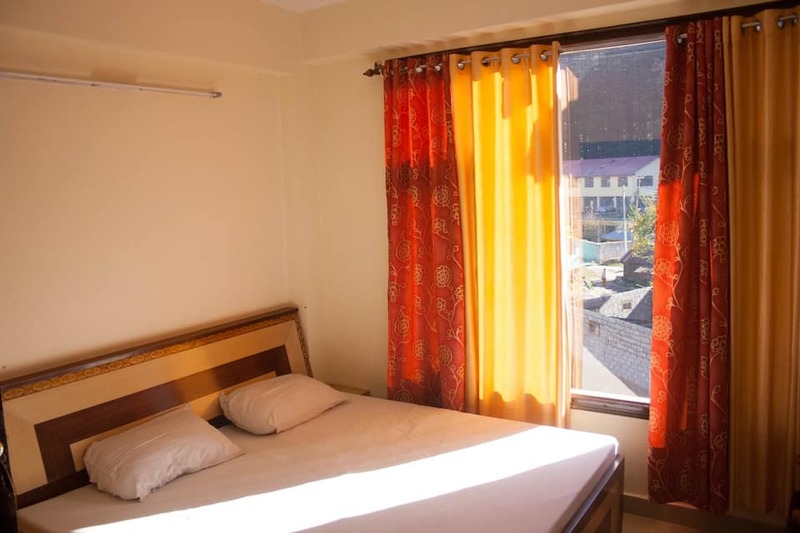 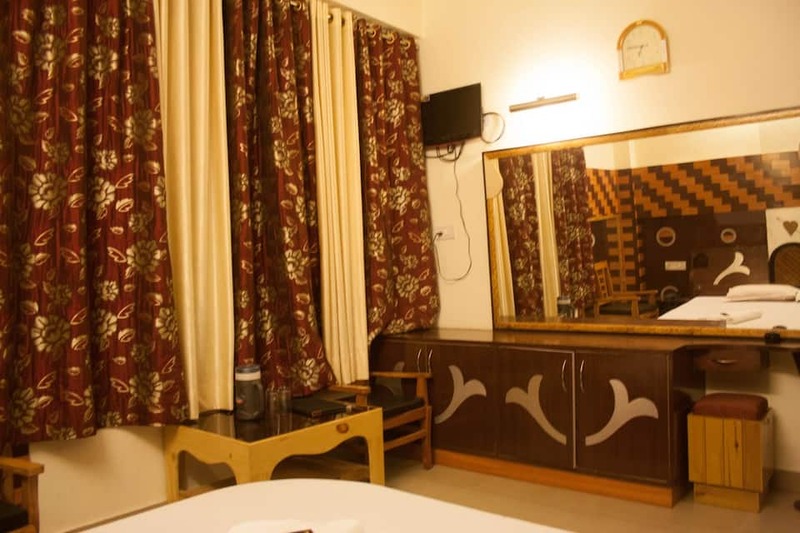 Room amenities include an ensuite bathroom with hot and cold water supply, complimentary newspaper, television with premium channels, wake-up call, makeup mirror and a wardrobe.